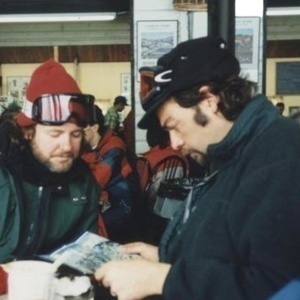 Hard to believe that the legendary Sit n Ski Tour was some 22 years ago this month. What a tour it was, the band hanging out for almost a full month in the Rocky Mountains, mostly in ski resort towns, but a few urban areas and college towns thrown in for good measure. Sit n Ski evolved from the first show to the last, starting out as a true acoustic show with some solo spots and guests like David Blackmon adding some incredible texture, depth, and emotion. Later, though, the tour becomes a sneak peek of what would become an incredible year in the band’s history. In this first episode, Harvey looks at the bookends of the tour, starting out in Boulder and Breckenridge, a brief stopover in Aspen, and then onto Crested Butte for the tour closer. Enjoy the ride! Image courtesy Widespread Panic Archives/Brown Cat.